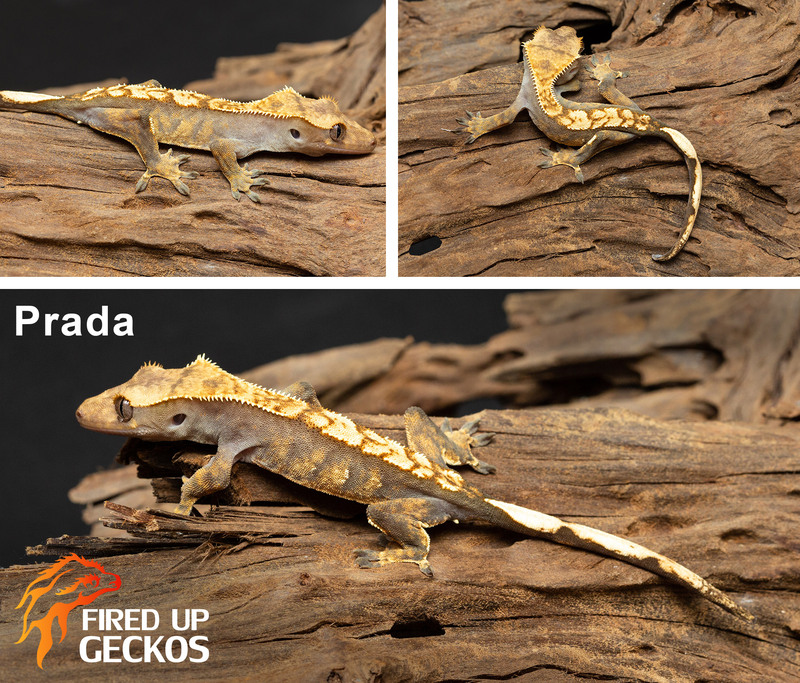 • I will not sell to you if you plan on housing your gecko with a “friend”. We house our animals separately. Breeding animals are the obvious exception. • All prices are OBRO. 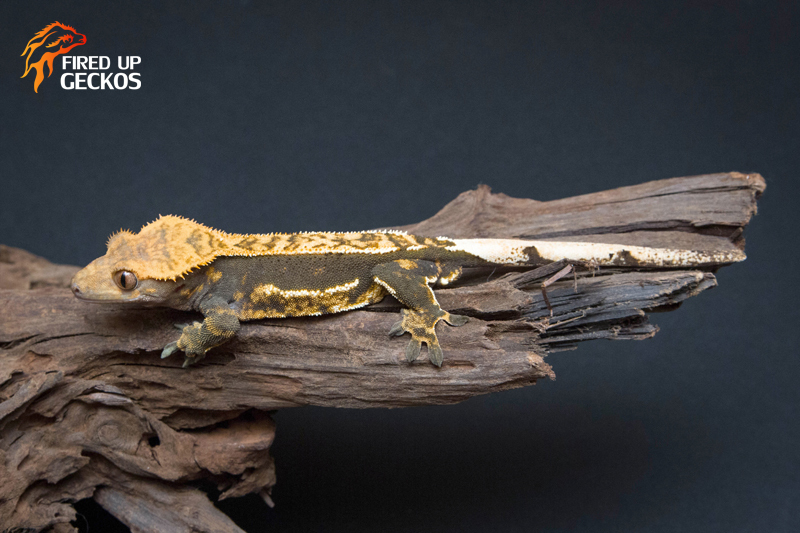 • All our images are taken by Beyond the Fence photography and are the best representation of the animal that we have. We update when necessary. Due to time restrictions and using a professional pet photographer, we will not be able to provide additional images, looping, or weights for animals under $300. Dior is an 11 gram (as of 10/13/18) juvie. Unsexed. Loves PFMC. Born in Summer/Fall of 2016. Images taken on 10/13/18. Verified as still accurate on 10/13/18. Additional images are unavailable at this time. Prada is an 11 gram (as of 10/13/18) juvie. Unsexed. Loves PFMC. Born in Summer/Fall of 2016. 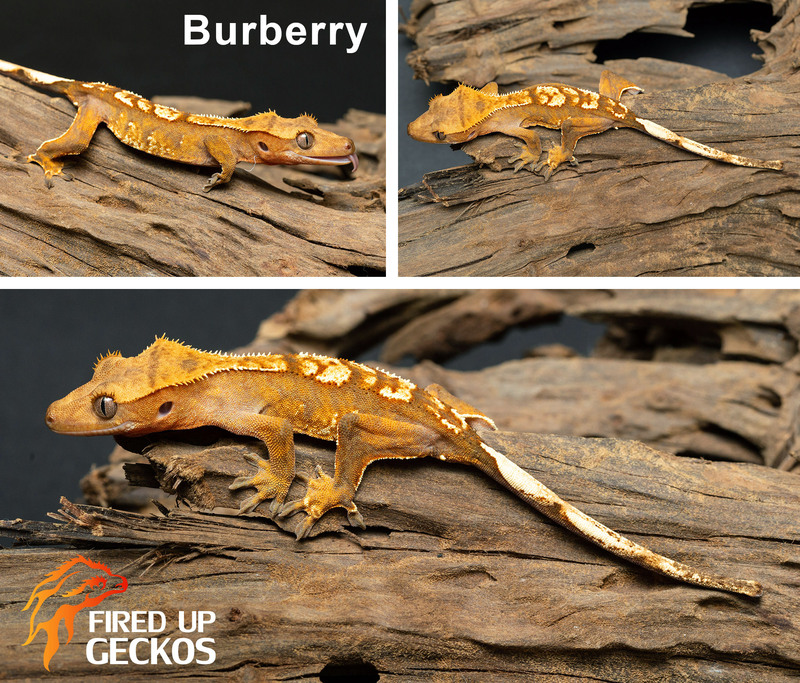 Burberry is an 12 gram (as of 10/13/18) juvie. Unsexed. Loves PFMC. Born in Summer/Fall of 2016. 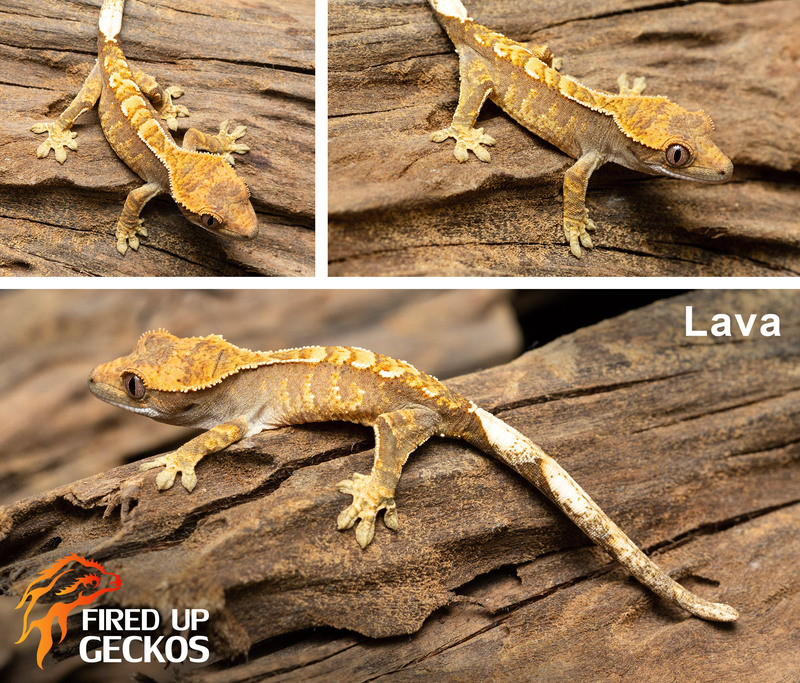 Flare is a 3 gram (as of 10/13/18) hatchling. Unsexed. Loves PFMC. Born in Summer/Fall of 2018. 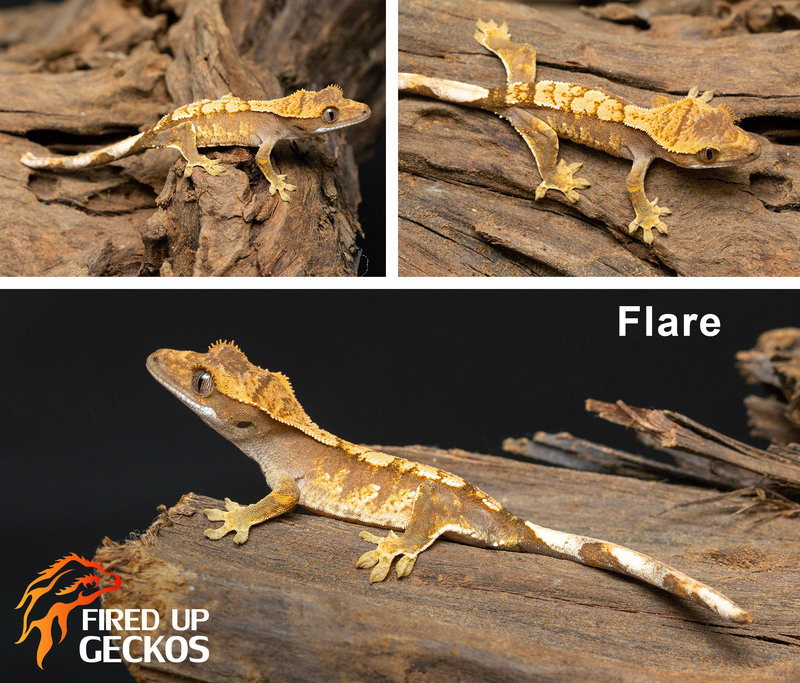 Flare is a 2 gram (as of 10/13/18) hatchling. Unsexed. Loves PFMC. Born in Summer/Fall of 2018. 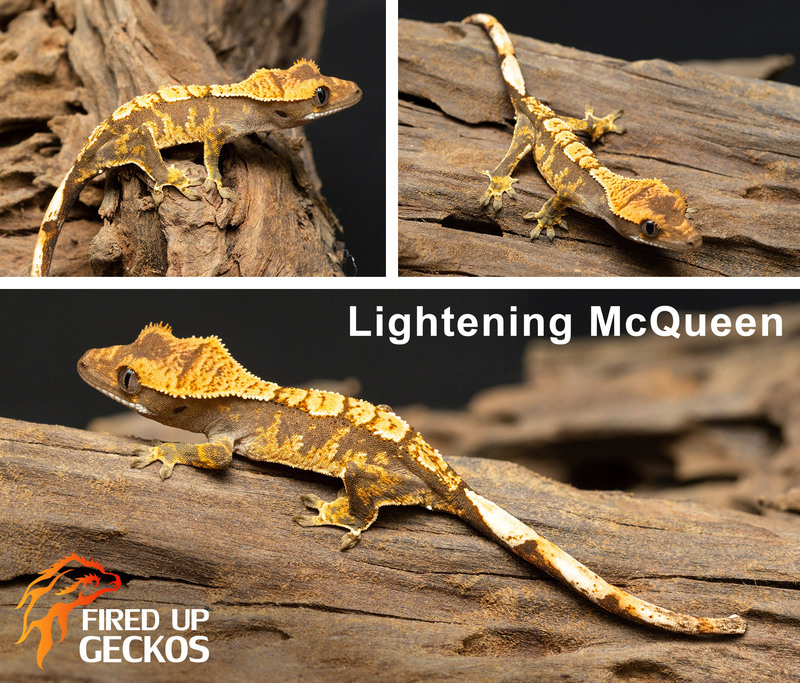 Lightning McQueen is a 3 gram (as of 10/13/18) hatchling. Unsexed. Loves PFMC. Born in Summer/Fall of 2018. 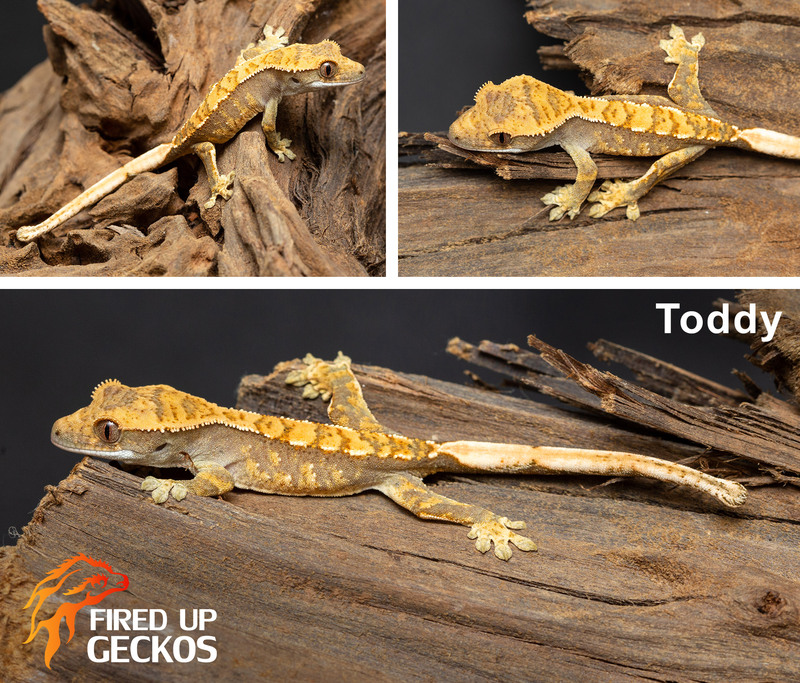 Toddy is a 2 gram (as of 10/13/18) hatchling. Unsexed. Loves PFMC. Born in Summer/Fall of 2018. 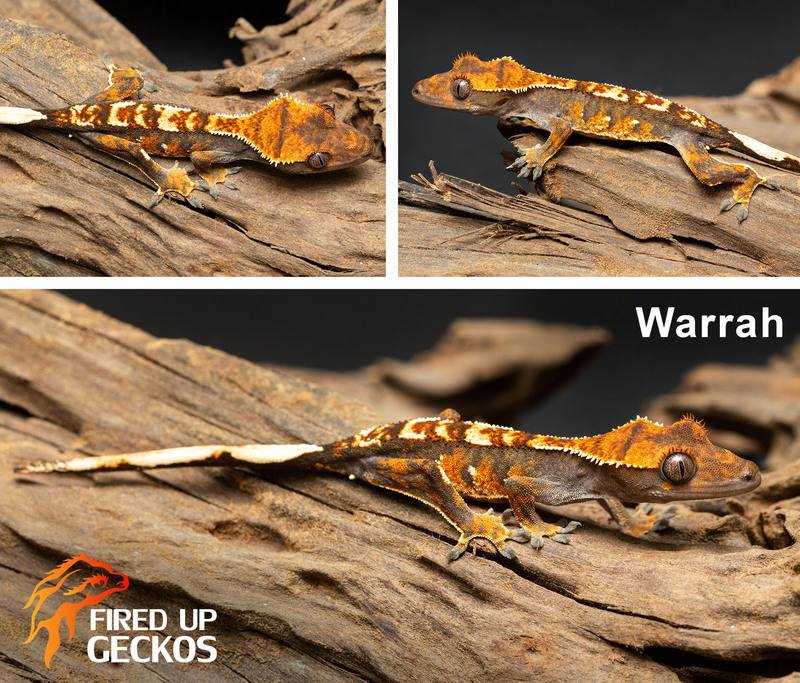 Warrah is a 5 gram (as of 10/13/18) juvie. Unsexed. Loves PFMC. Born in Summer/Fall of 2017. Pecan Pie is an 47 gram (as of 10/13/18) male. Loves PFMC. Age unknown – about 3 yrs. Pecan Pie is an 62 gram (as of 10/13/18) male. Loves PFMC. Age unknown – about 5 yrs. Kurtis is an 54 gram (as of 10/13/18) male. Loves PFMC. 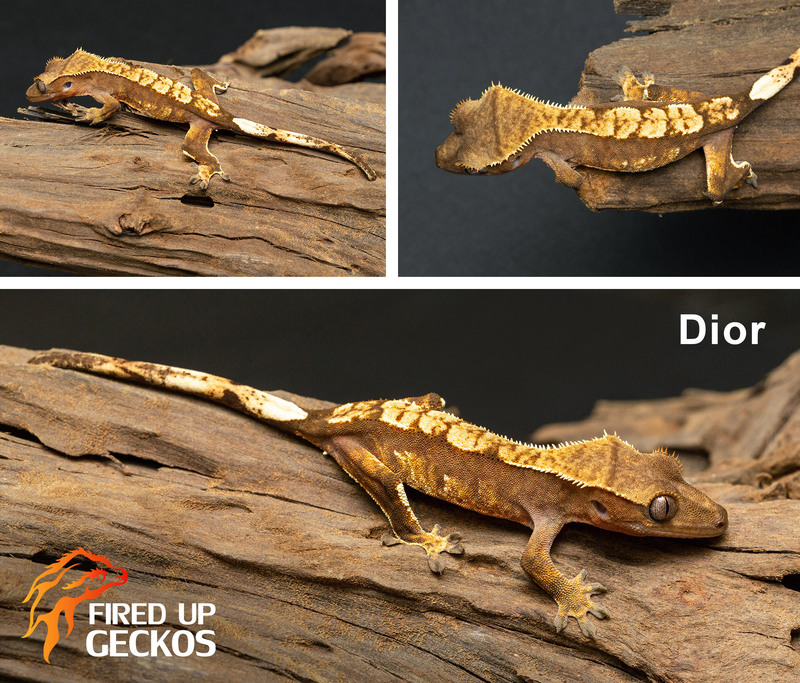 8 yrs old – crested geckos can live to 20 yrs old!